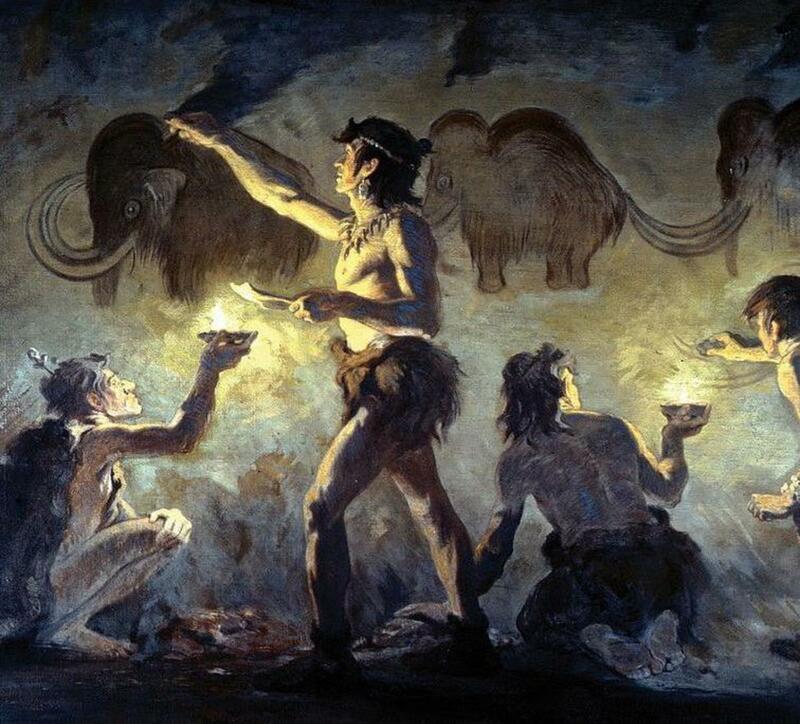 In a survey (note: this link goes to an independent website's archived copy; the museum's original link no longer exists) of biologists conducted by New York's American Museum of Natural History, 70% of the biologists surveyed believe that 20% of all living animal populations could become extinct by 2028. Science has only identified about 2 million species, but it is estimated that this is only a small fraction of the number that have yet to be discovered or that have already gone extinct. 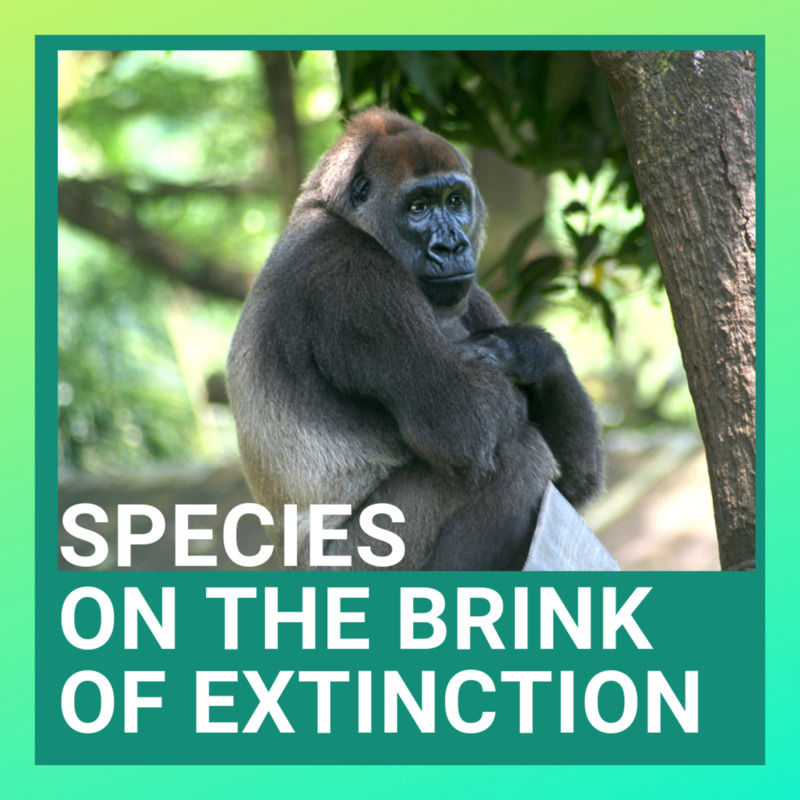 Over the past 400 years, 89 mammalian species have gone extinct, and another 169 are threatened with extinction. 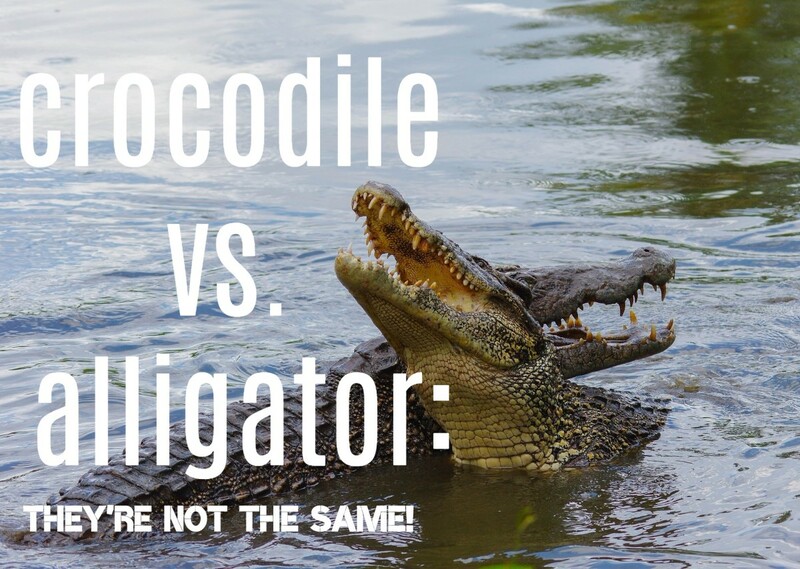 Because of human destruction of their habitats, tropical rainforest species are at the highest risk, as are top-of-the-food-chain carnivores, other species whose geographical range is already small, and marine coral reef species. 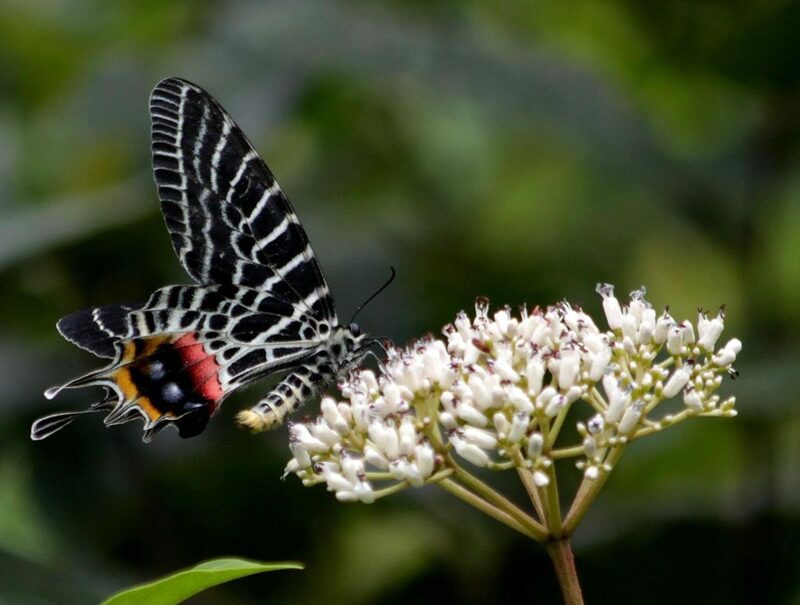 While the fossil record shows that the loss of biodiversity due to extinctions is a phenomenon that can be recovered from, the time for recovery in the past has been on the order of millions of years. If we humans don't take action to maintain our planet's biodiversity, we might be the ones facing extinction if the future. Location: Russian Far East, possibly small border areas of China and North Korea. Tigers once ranged all over Asia, but today their numbers are dangerously low, and more tigers exist in American zoos than in the wild in Asia. 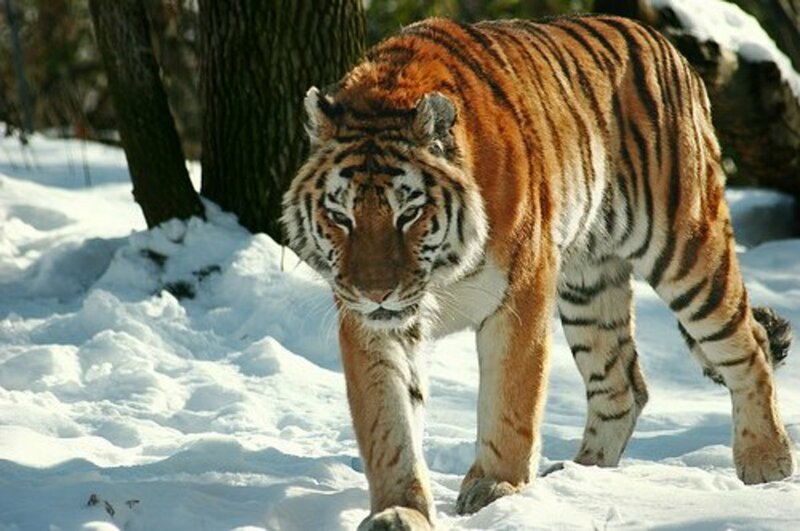 The Siberian, or Amur, tiger is the sub-species closest to extinction in the wild. These are the largest sized sub-species of tiger, as well as the largest of the world's big cats. 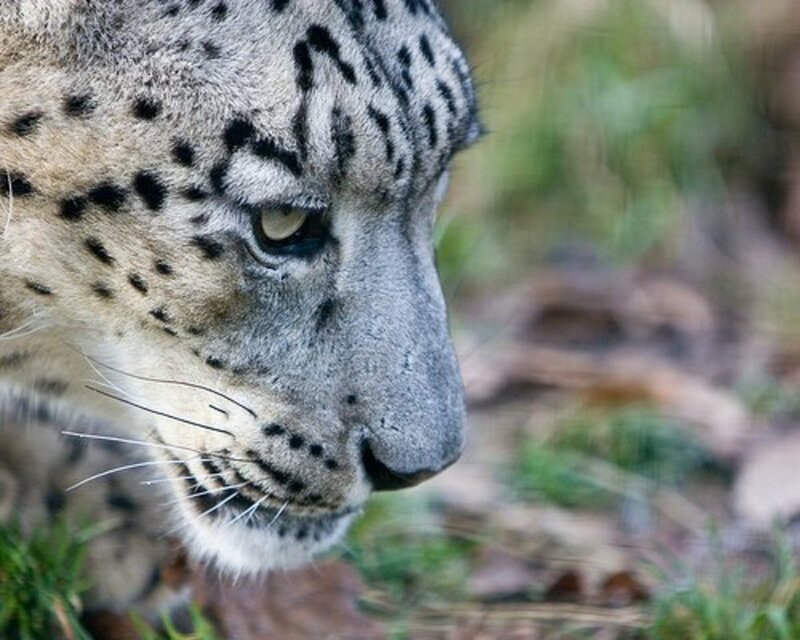 The major threats facing these big cats are poaching and loss of habitat due to human encroachment. Much of the poaching is done to supply tiger parts for traditional Chinese medicine, even though equivalent modern alternatives are available and have been proven to be more effective. 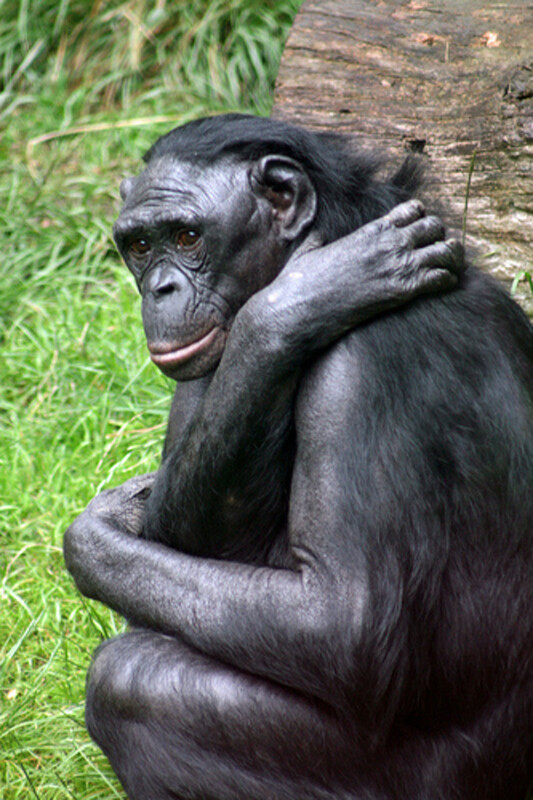 Bonobos are members of the great ape family and are found only in the rainforests of the Democratic Republic of Congo. They are closely related to the more familiar chimpanzee, with longer legs, shorter arms, and smaller trunk. Like chimpanzees, bonobos are remarkably social, but bonobos tend to be more peaceful than chimps. The greatest threat facing bonobos, aside from the limited range of their habitat, is from poachers who kill the apes and sell them for bush meat. One of the most familiar endangered species in the world, the giant panda spends half its day eating, and bamboo makes up 99% of their diet. 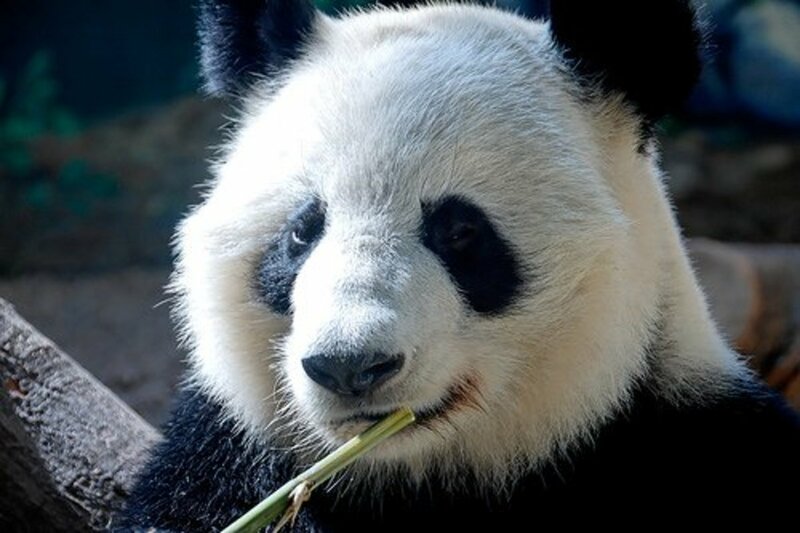 While poaching is no longer considered a threat, the main threat to the giant panda is loss of habitat and fragmentation of their habitat due to agriculture. 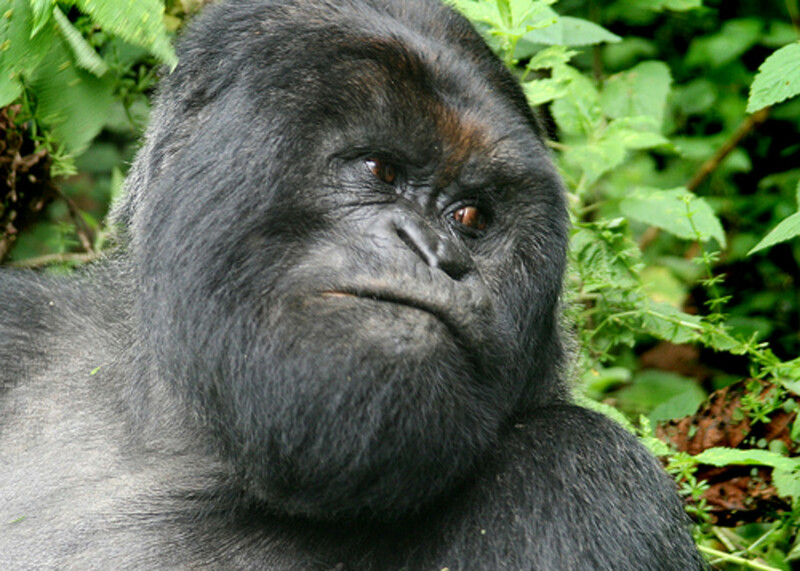 The sub-species of gorilla known as the mountain gorilla exists in the wild in two small regions: the Virunga Volcanoes region at the borders of Uganda, Rwanda, and the Democratic Republic of Congo, and the Bwindi Impenetrable National Park in Uganda. These animals are threatened by hunting and human encroachment for agriculture and timber. While eco-tourism may help to protect these small populations, there is a risk of spreading human illnesses to the animals. The black rhino was once the most numerous rhino species, ranging throughout southwestern Africa. Due to excessive hunting, the population has been reduced by over 90% in just the last 70 years. 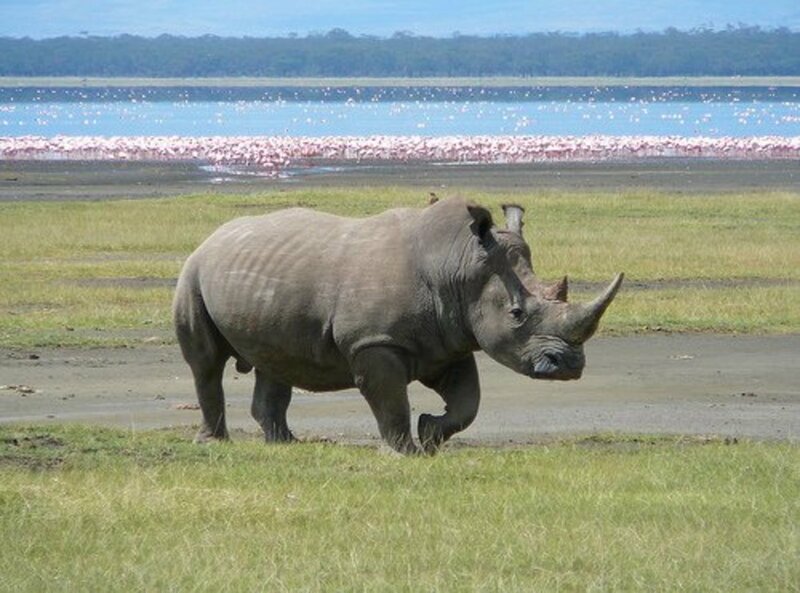 The greatest threat to the black rhino is poaching. They are hunted simply for their for horns, which are used in traditional Chinese medicine, as well as for trophies and ornamental use. Increased law enforcement and conservation programs are helping increase their numbers, but they are still considered critically endangered. With a range that covers all the world's tropical and sub-tropical seas, the hawksbill turtle population has decreased by 80% over the last three generations. 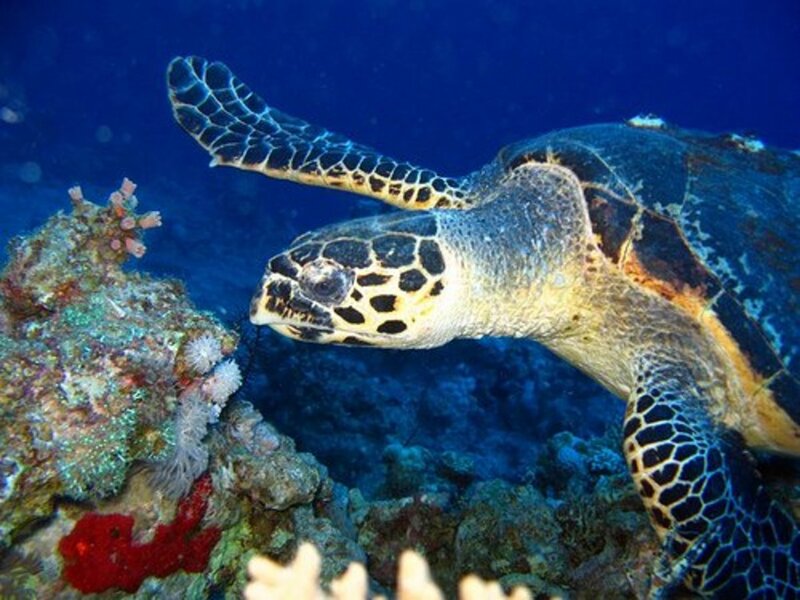 The major threat facing the hawksbill turtle is the tortoiseshell trade. In the last 100 years, millions have been killed for their shells. Habitat destruction by human beach front development, excessive collection of their eggs, and poaching for meat are other major threats to their survival. Sumatran orangutans exist only on the Indonesian island of Sumatra. 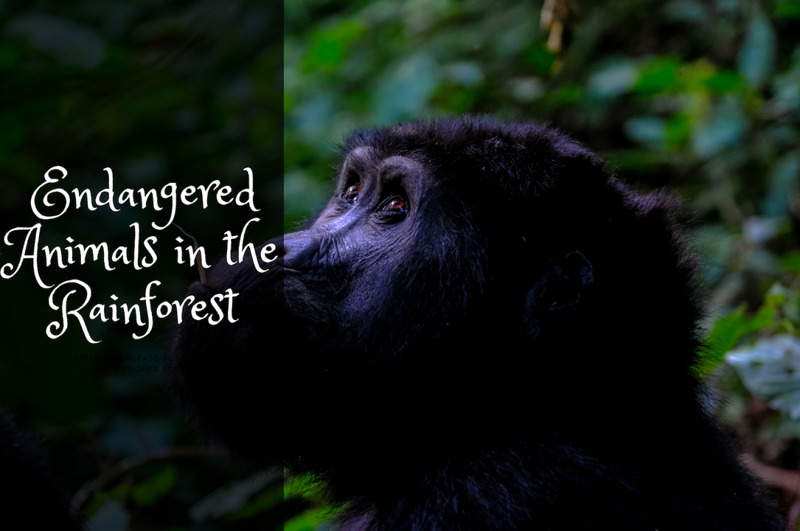 Over the last 75 years, their population has been diminished by 80% due to human encroachment of their forest habitat, especially for timber and agriculture. Although their numbers were stabilizing for several years, logging increased as people cut down trees to rebuild damaged infrastructure following the 2004 tsunami. 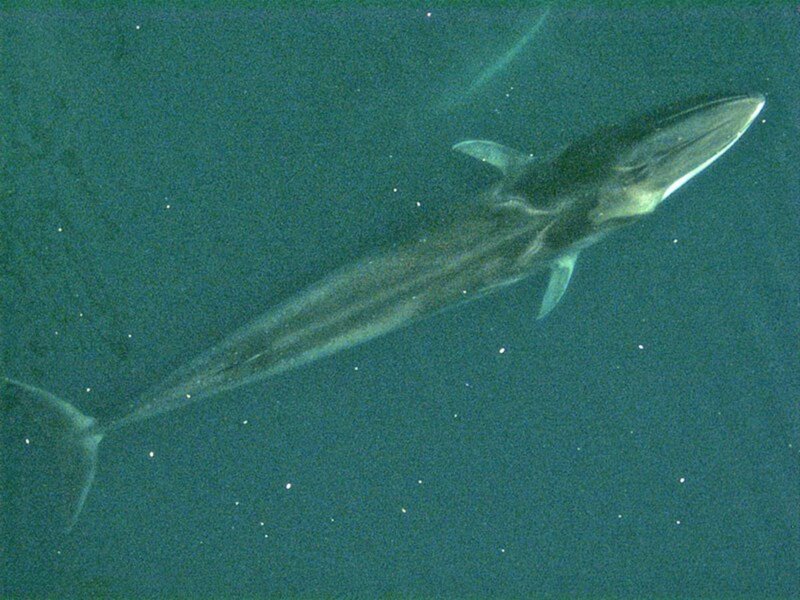 In the 20th century, over 750,000 fin whales were killed by commercial whalers. This second largest living animal (after the blue whale) was hunted almost to extinction until the International Whaling Commission's ban on killing them in 1976. Except for a small number of allowed kills for Norway, Japan, and Iceland, the hunting of this whale has been banned. 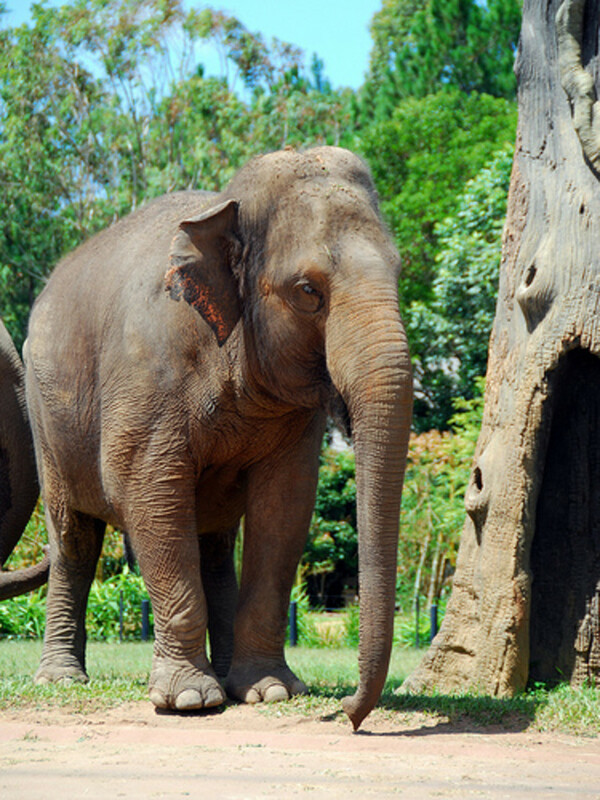 The main threat to Asian elephants is conflict with humans. Since elephants are grazing animals, they need large tracts of land to feed and survive. Because of this, elephants and people cannot co-exist in regions where most of the land is used for agriculture. The habitat of the Asian elephant lies within Asia, the area of the world with the greatest human population growth, so their habitat is under serious threat from human encroachment. Once ranging from all over Eastern Asia, the Amur leopard, or Far Eastern Leopard, is now extinct in China and the Korean Peninsula. 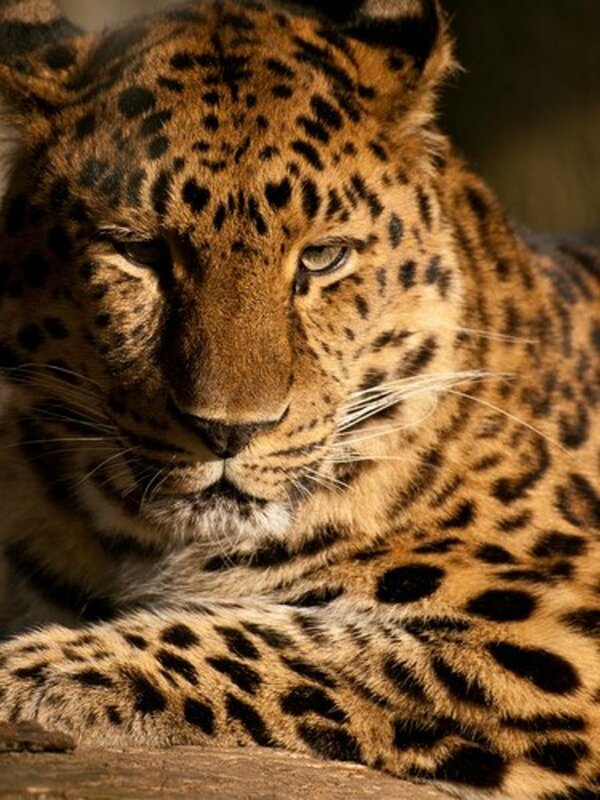 Poaching and human encroachment into the habitat of the Amur leopard have led to their drastic reduction in numbers. With such a small population, genetic anomalies due to inbreeding pose a further threat to the population. Great article. Inspiring. This will help raise levels of awareness. Nice hub that gets people thinking about humankind's effect on wild animals. Anything that makes people think about that is great work. Whilst the world's most endangered species are difficult to keep track of I can think of many that are far more endangered than some of these; Spoon-billed Sandpiper (down to 150-300 birds and declining rapidly), Javan Rhino (only 50 left), Sumatran Rhino (less than 500?). People should be more aware of this things and consider the importance of survival of the species. Great hub! 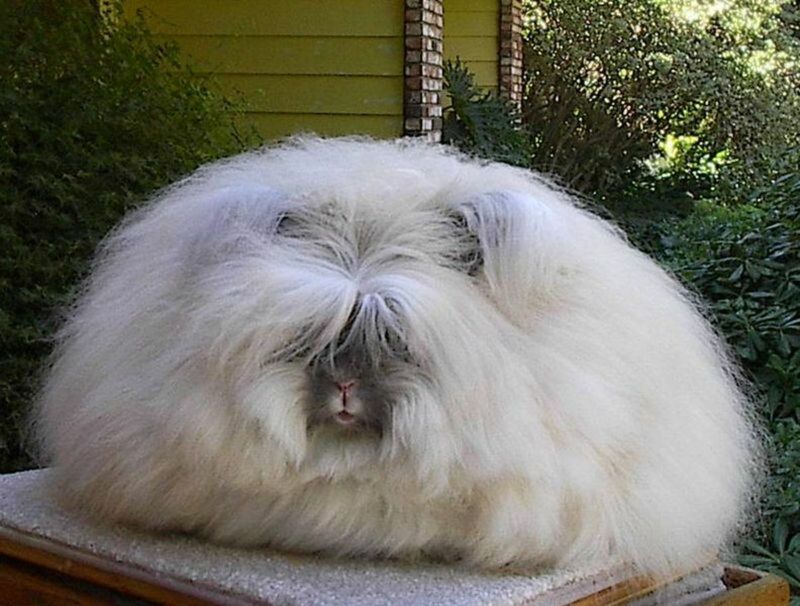 Personally I am an animal fan. It was so painful reading about these endangered species. There definatly has to be something done. The one that caught my eyee was the Amur Leopard. In hope there is a solution! The trade in animal body parts for traditional medicine is a massive cycle that we have to break. Often, it's just the unavailability of modern medicines and belief systems of those living in remote areas of the world, that keep this practice going. It's something that could be easily fixed and would save the lives of so many animals. I need people to know about these animals i think if they die all go with them!!!! It's such a shame to know that these beautiful animals are on the endangered species list. By killing off this unique wildlife, we're ridding of some of the animal kingdom's best attributes. I've had the honor of seeing a black rhino, and baby, in the wild. They were standing on a ridge maybe 200 yards away in a game preserve in Tanzania. It was humbling to see, even at that distance. I'm saddened thinking that such an amazing and beautiful animal might not be around for my children to see. WE NEED TO SAVE ALL OF THE ENDANGERED ANIMALS. EVEN IF YOU HATE ANIMALS WE ALL HAVE A SENSITIVE SIDE EVEN IF WE DONT WANT TO ADMIT IT. AND IF WE CAN BRING BACK EXTINCTED ANIMALS. Thanks for letting the world know that animal too need a space to live ...! Sorry, but there are many species in much greater extinction danger than the list here. Try the Vaquita. Ot the now extinct Baiji, the first specimen of mega-fauna to go extinct in our lifetime. This list is nice, but far from the Ten most "endangered" species. Excellent point, BritFun, and well put. What we're doing to these species is unforgivable - and you can bet future generations won't forgive us. There's something very wrong with a world that has more than 6 billion people (that's 6,000,000,000) and only 40 Amur Leopards. The two facts are not un-related. A few less of us might leave more room for a few more of them. good hubs. I know the endangered species. Orangutan is also found in Borneo besides Northern Sumatra. It is very clever. 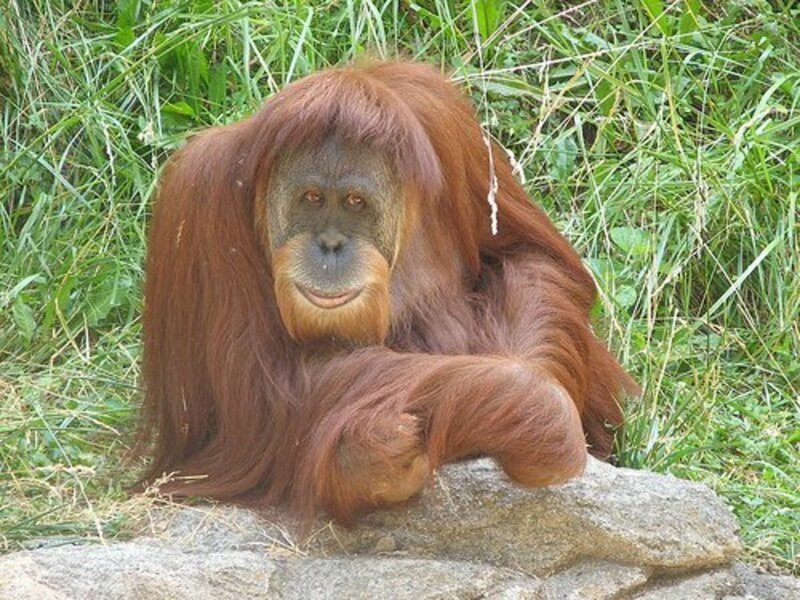 My mother had a pair of orangutan. He can imitate human sound. Off course, it cannot talk.